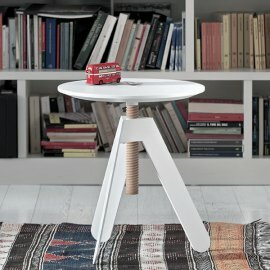 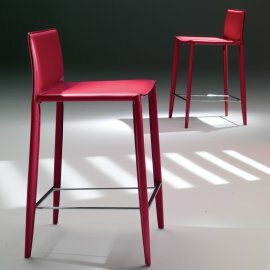 Modern furniture like stools should be more than just functional products. 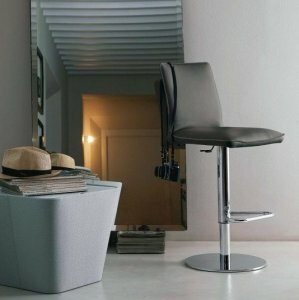 This is why Bontempi chairs are beautifully made and are comfortable, too. 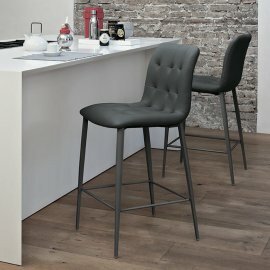 The stools are generously padded with various covers like leather, eco-leather and fabrics from the Bontempi collection. 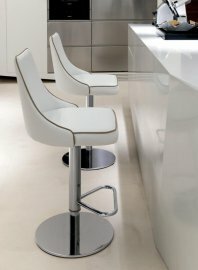 The Italian brand’s ultra-modern stools also come in various finishes of glamorous designs allowing the owner to choose the best one that would blend in the house interiors. 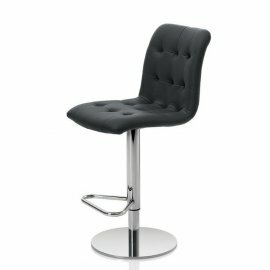 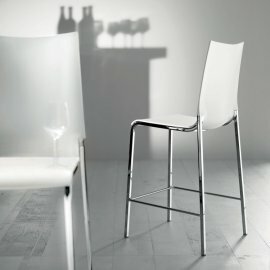 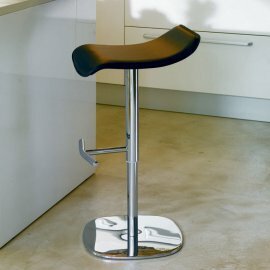 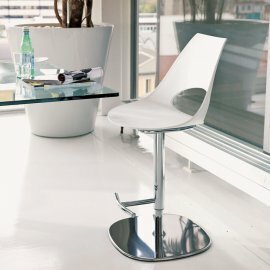 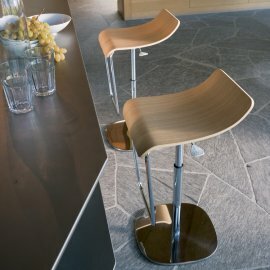 Some of the stools are also height adjustable to meet your flexible needs.